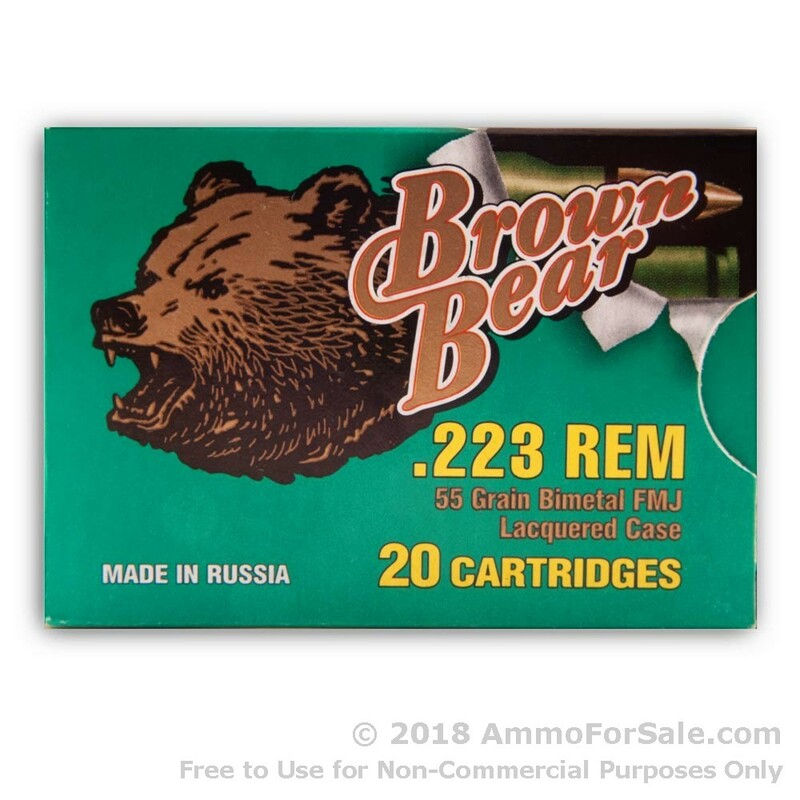 AmmoForSale.com is pleased to offer this .223 ammo for sale by Brown Bear. 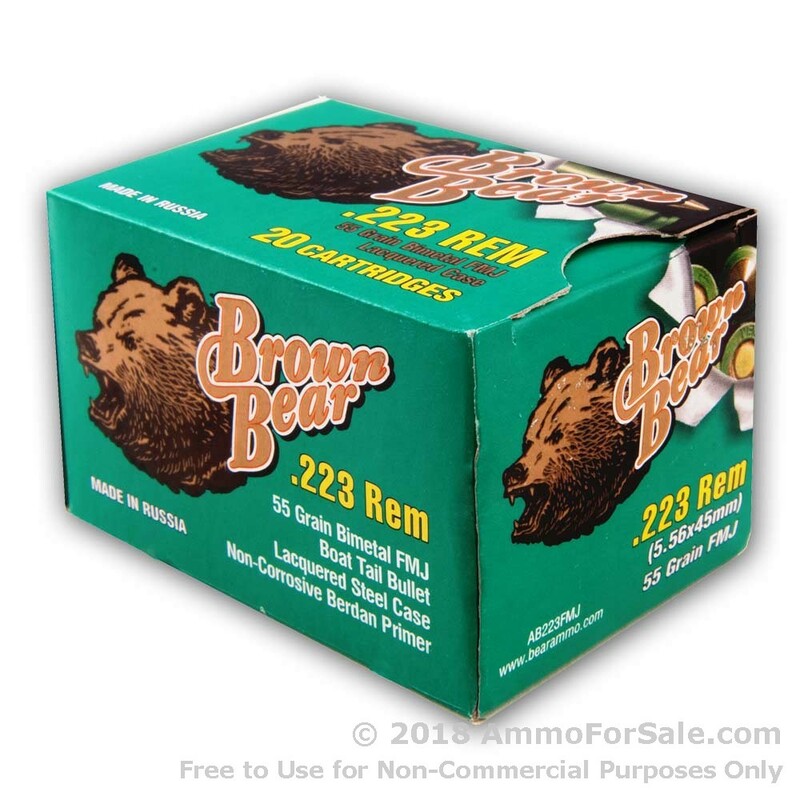 These 20 rounds of steel cased ammunition are berdan primed and include a 55gr FMJ projectile. 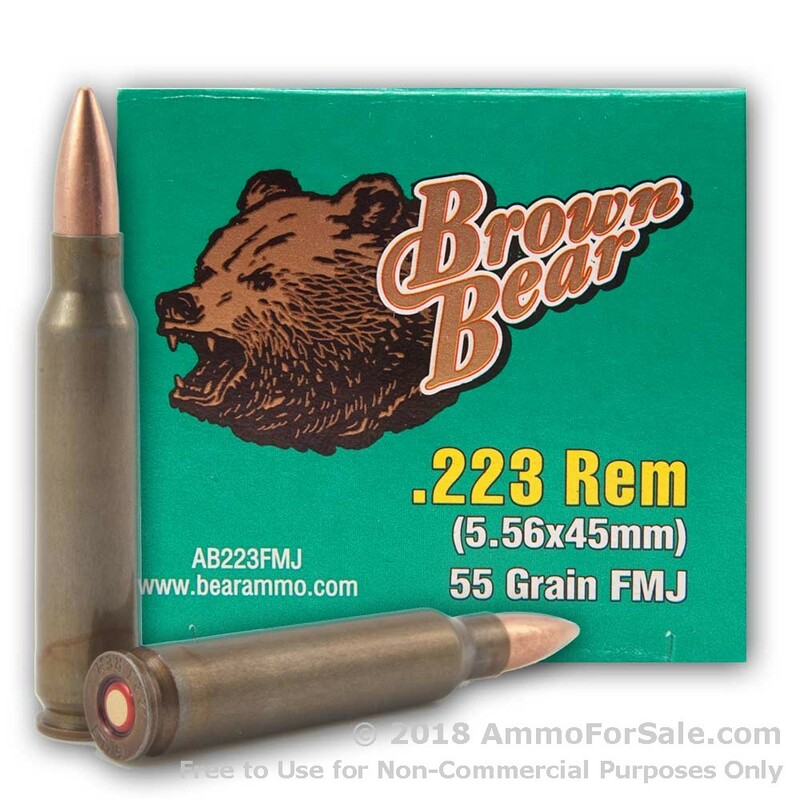 Please be sure to read our reviews of this Brown Bear .223 ammo below, or add your own! 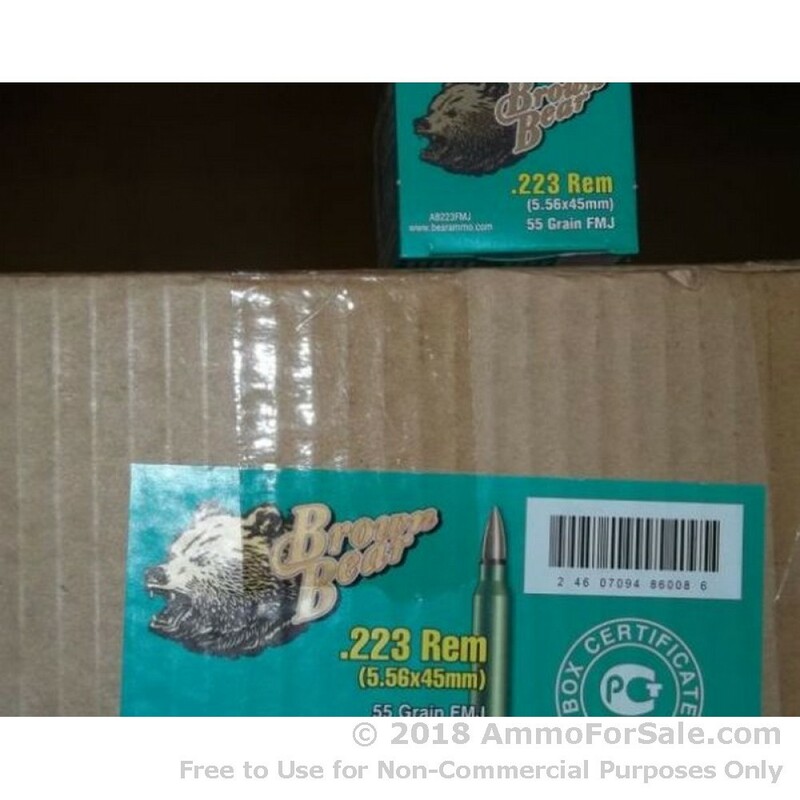 Thanks for submitting your feedback! 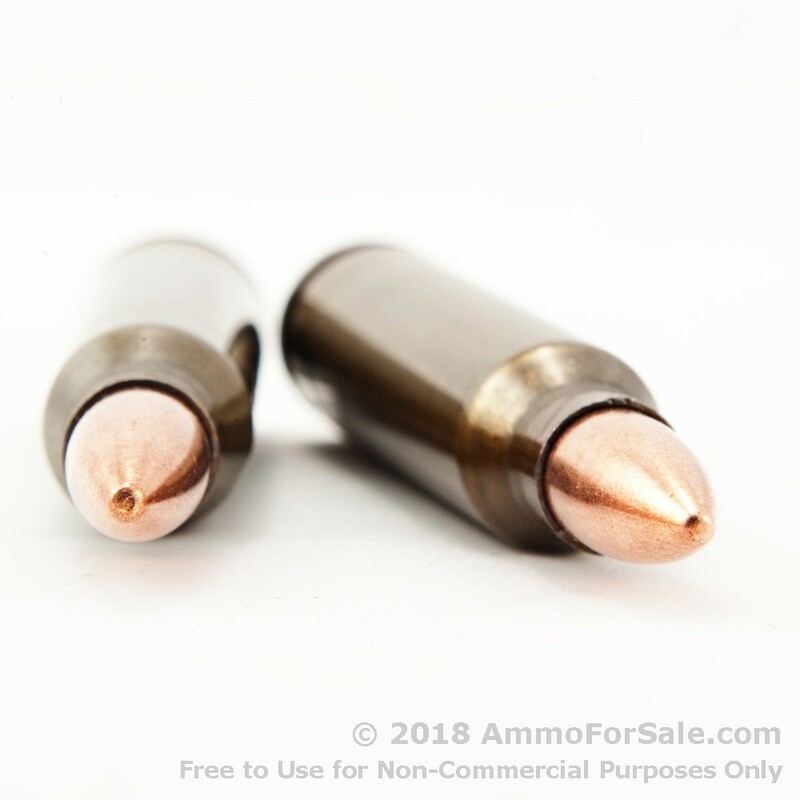 Please enter your email below so we can reach out if we have any questions or need to find out more about any ammo or shooting accessories that caused any problems. 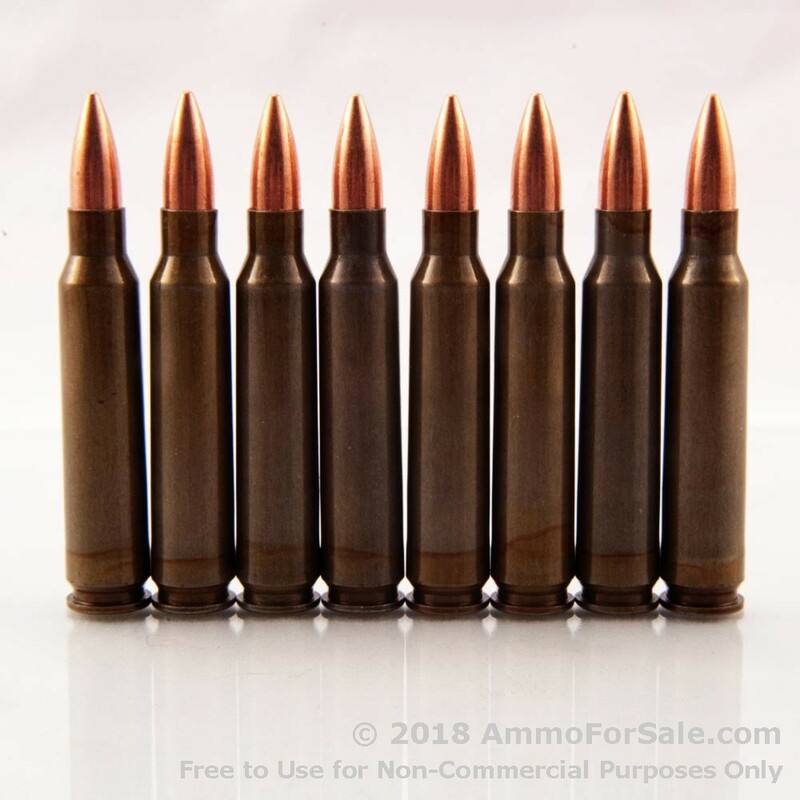 Other shooters will definitely appreciate your insight as they look to make the best ammo choices they can. 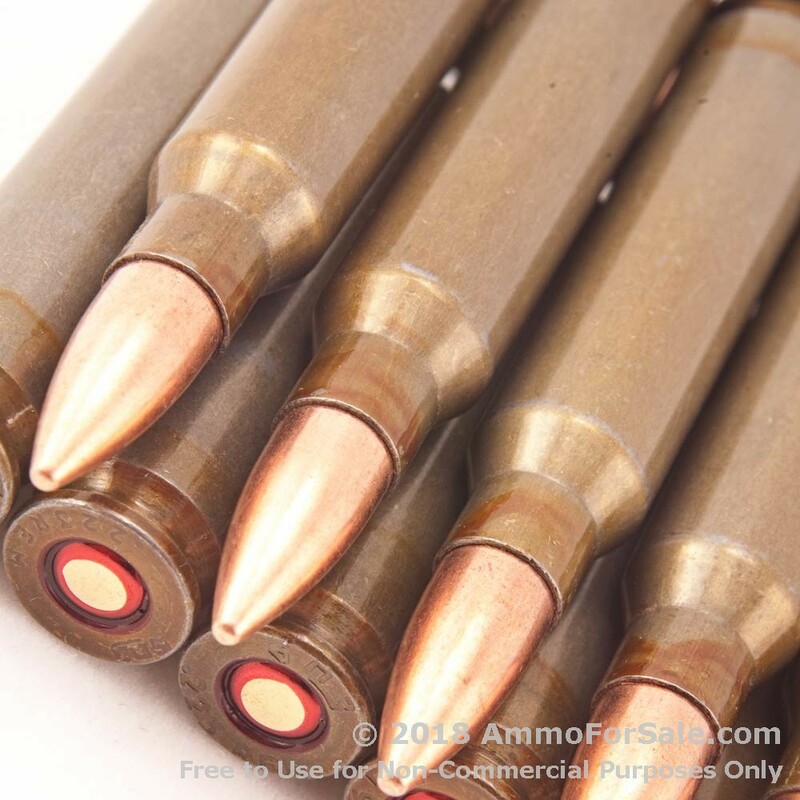 ... the right to defend one's home and one's person when attacked has been guaranteed through the ages by common law. 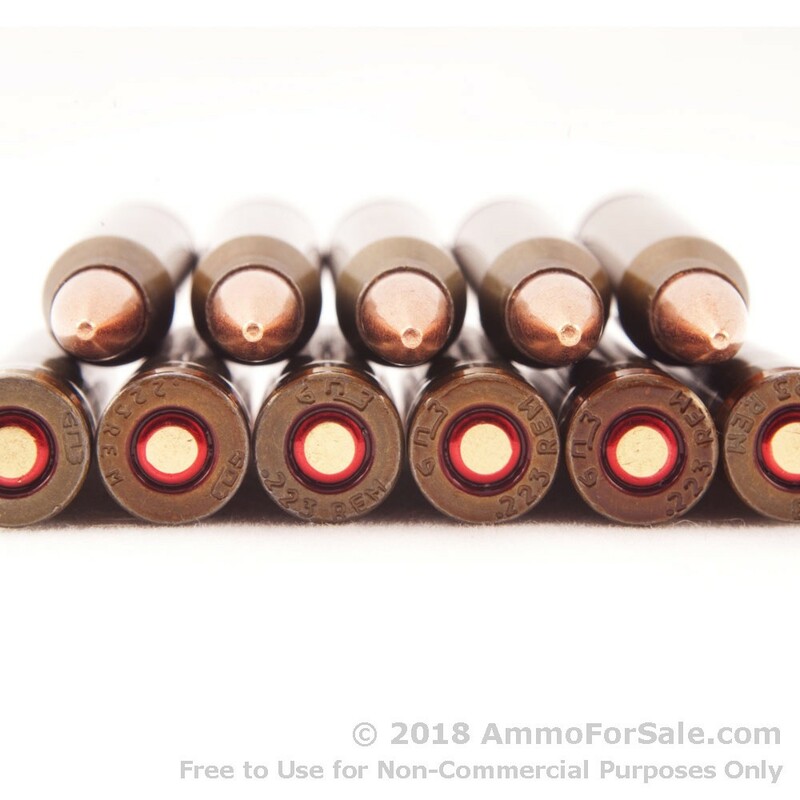 © 2019 AmmoForSale.com - Reach Us At (800) 581-0293 or CustomerService@AmmoForSale.com today!